1. There is more to men's rings than men's wedding rings! We are seeing more and more men choose stunning rings simply for their beauty and craft, not to serve a purpose. 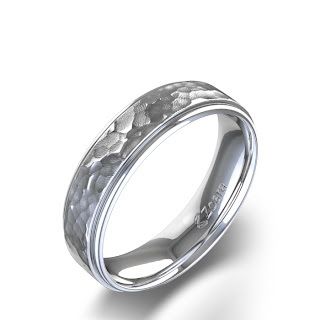 Men are no longer limited to rings solely for marriage; they can now broaden their collection with any number of engraved bands simply for fun and style. 2. Men's engagement rings are very 2011. Women are now taking the bull by the horns, so to speak, and proposing to their boyfriends themselves. 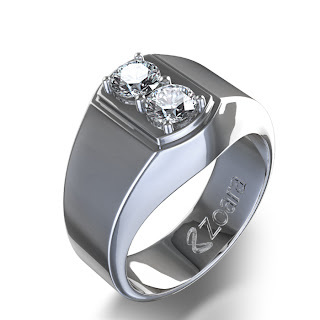 No longer is a proposal man only territory, it is becoming increasingly unisex, as are engagement rings. Often a men’s engagement ring looks similar to a wedding band, perhaps with a simple diamond inlay or some beautiful engraving surrounding the band. 3. What if he is not into rings? 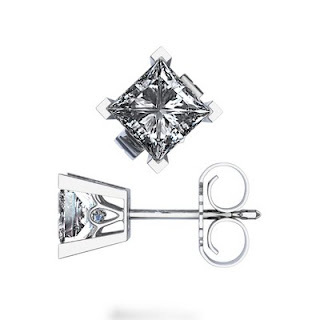 Then diamond stud earrings are definitely the way to go. 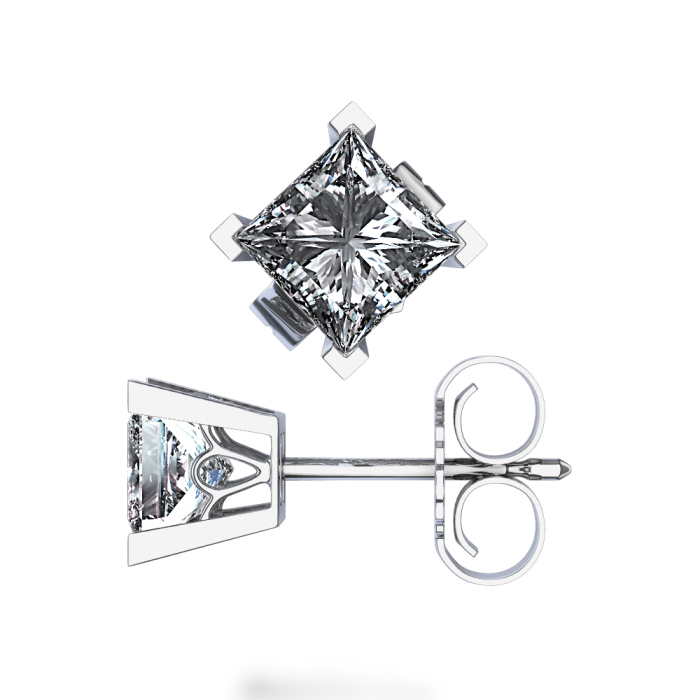 Erase the image this evokes of large tacky bling, and replace it with beautiful and subtle diamond stud earrings. That’s what men are doing; studs are in, classic and going nowhere so this is a wonderful investment for any man. Good luck men, let your inner jewelry aficionado loose, there is no better time than 2011!